Don’t worry, it’s not as serious as it sounds. On Friday I had surgery on my neck to remove a fatty mass (insert “fatty mass” joke). It was my first time under the knife, and I admit that I was a scared little puss. It’s not that I didn’t logically know that it was safe. Of course it was safe. My surgeon is very competent, and a nice guy too. 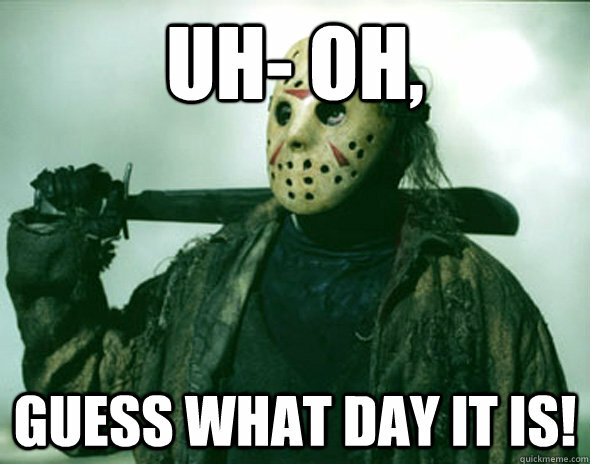 It’s not that it was on Friday the 13th and a full moon. That kind of thing doesn’t bother me. It’s that I have a pretty severe anxiety disorder, and getting a scalpel to the throat was more than enough to trigger it. Sedation, by the way, is awesome. 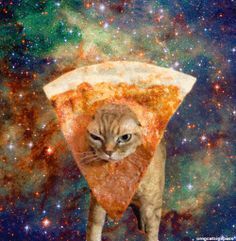 I think I saw Cosmic Kitteh. When I came out of surgery, I rambled about Chaos Theory (which I think I combined with Newtonian Calculus, both of which I know only the basics of) and how my friend’s daughter “K” was the most fantastic kid in the world. I don’t think I’ve mentioned K before, but she is so brilliant and adorable. I’m sure people always say that about their friends’ kids, at least when they have none of their own (and probably never will). So I’m all done with surgery for now, but I have a bunch of other doctors to go to. And I don’t have to pay for them. Say what you want about Obamacare, but I would be dead without it. The bandage they had around my throat was awful and cumbersome, but the doc removed it today. Thank goodness. I’m freaking sick of sponge baths. I do have to pay for the upcoming dental work, but I’ve been saving up for that. Dental work is so freaking expensive, especially when it’s painful and embarrassing. So it’s been the Month of Many Doctors. Last month was also the Month of Many Doctors. It seems like every month is, but it’s something I’m used to. I’ve been living part time at doctors’ offices for thirty years. If it keeps me alive, I’ll take it.